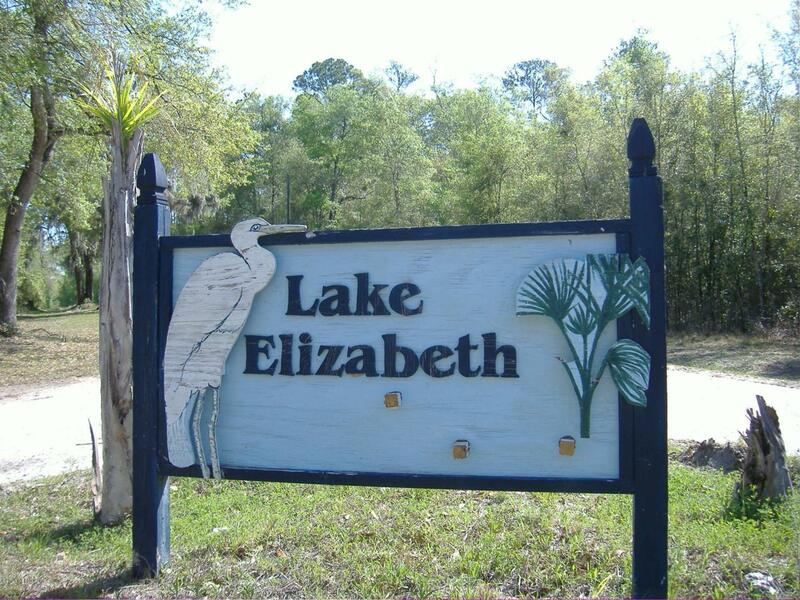 REDUCED***148ft on Lake Elizabeth with over 415ft of canal front as well. 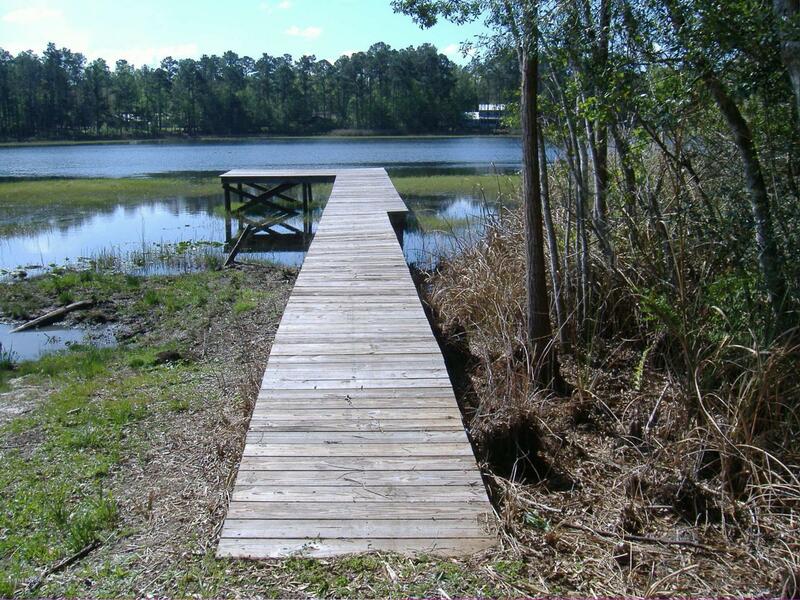 Enjoy a quiet way of life on this beautiful no-wake lake. Fish, birds and all kind of wildlife you'll enjoy in a homes-only community that appreciates natural preservation. 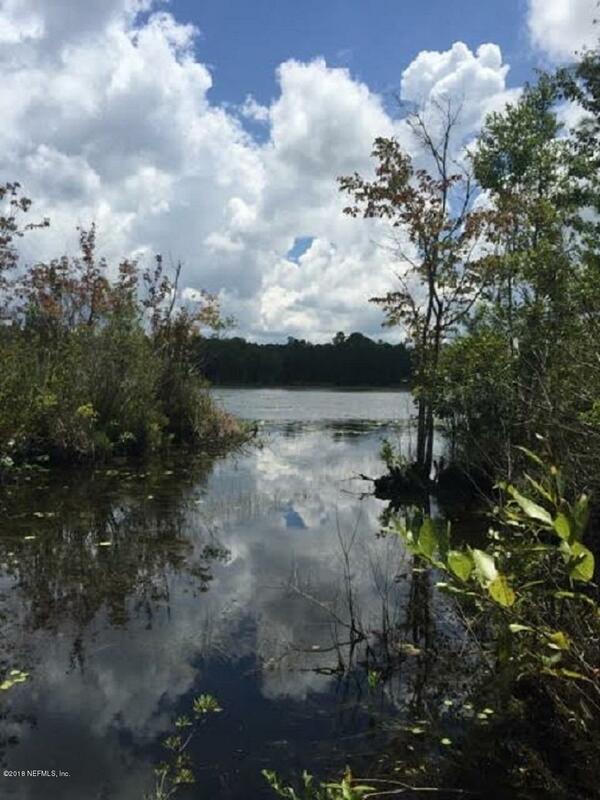 This wooded lot has an amazing exposure to waterfront. Paved road fronts this parcel and is at the ''end of the road''. 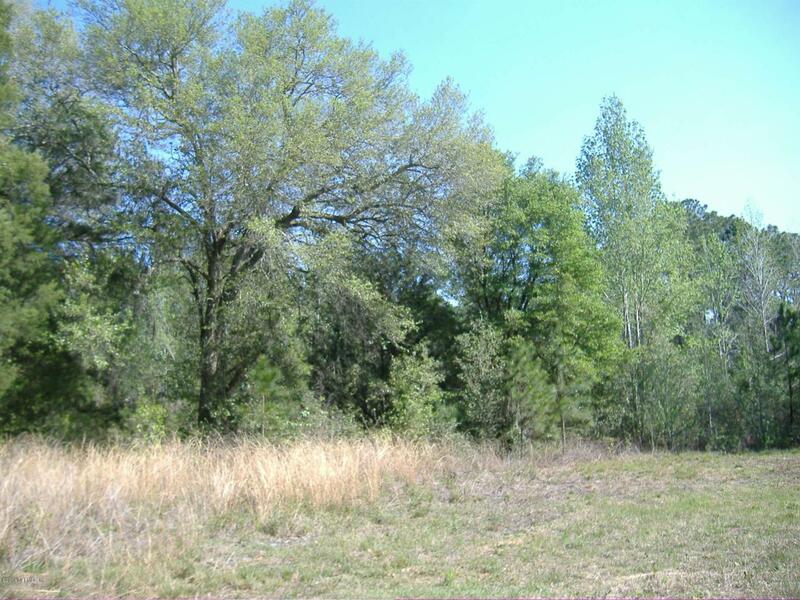 This really is a choice wooded lot for your home. It's also an easy commute from here to Gainesville, Palatka or Ocala. Drive-bys are welcomed to see what quality rural lake life living can be. Park the car and Explore!